Chef Ken Durbin is the man behind The At Home Chef, and he’s changing the way Cincinnati hosts events, one dinner at a time. 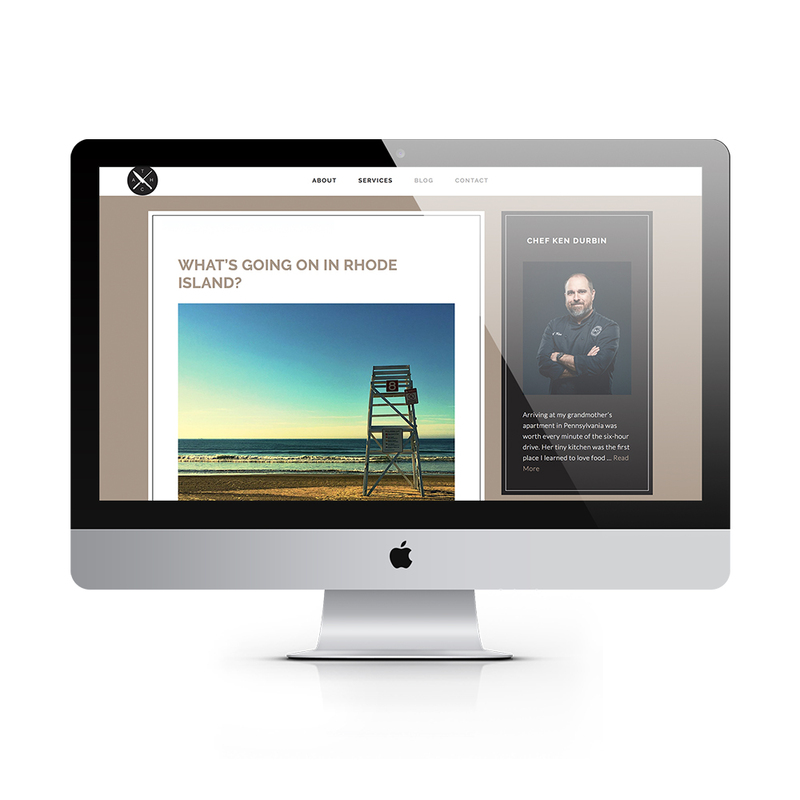 Chef Ken worked with a local design agency to create his initial website. As time passed and his company grew and expanded, Chef Ken knew it was time to refresh his brand story. One challenge that Verano helped The At Home Chef overcome is managing multiple locations. The business was founded in Northern Kentucky, but life presented opportunities for Ken and his family in Rhode Island. Expanding his brand to reach that market—without alienating his current customer base in the Cincinnati area—required strategy, adjustments, and a commitment to a new era of The At Home Chef. Together, The At Home Chef and Verano continue to build on the success that Chef Ken started years ago. We can’t wait to see what’s up next for his business!